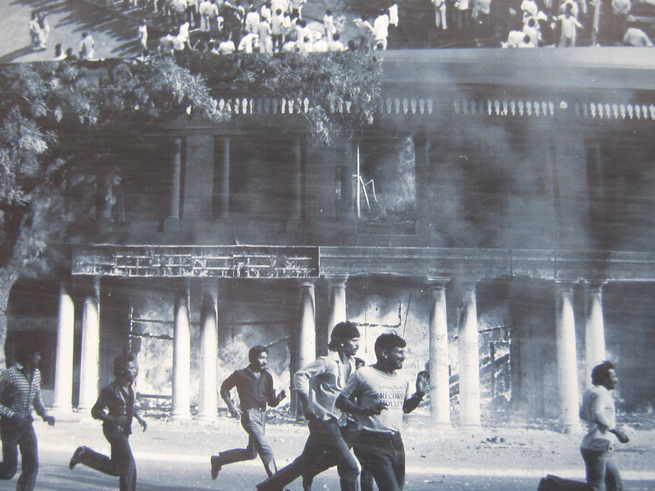 October 31, 1984 is perhaps the most dreaded date in Indian history. 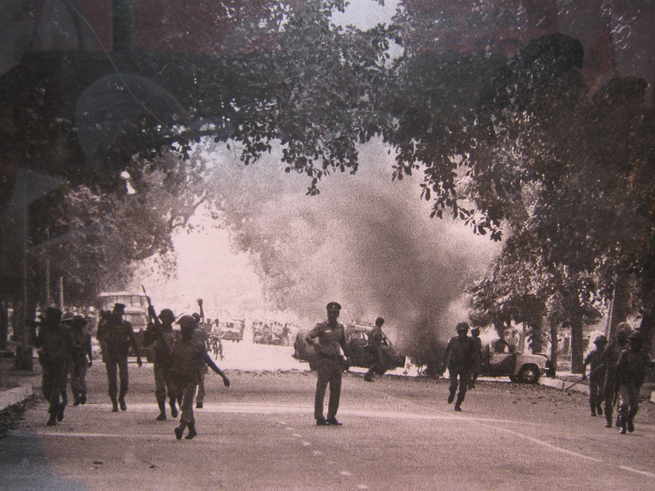 It is a date that marked the worst form of riots ever to take place in Independent India. 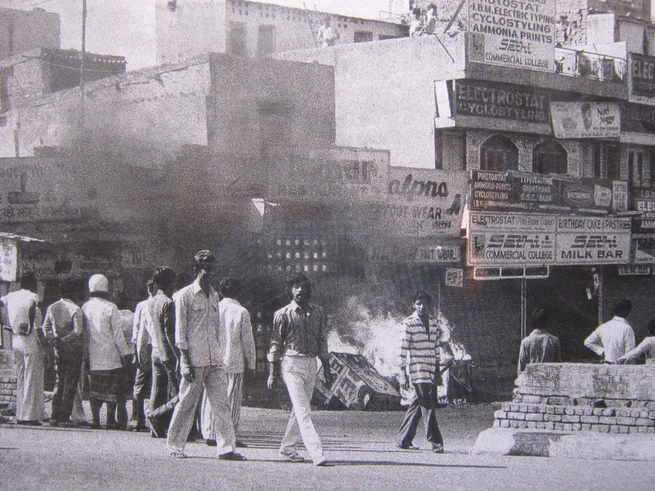 Exactly 30 years ago on this day, it was crime to be a Sikh in Delhi. 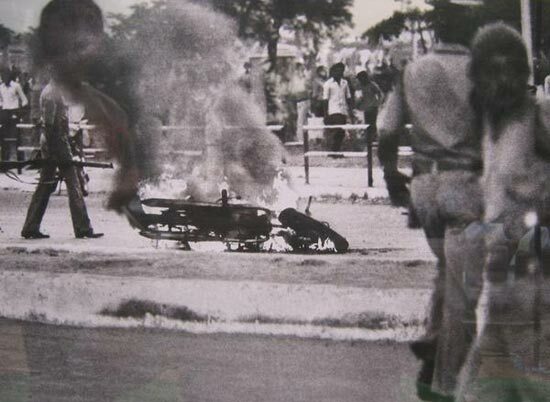 Indira Gandhi’s assassination by her two Sikh bodyguards after her decision to use tanks in the prestigious Sikh shrine, Harmandir Sahib ignited flames for the members of the ruling party to pelt their frustrations on the Sikh community. 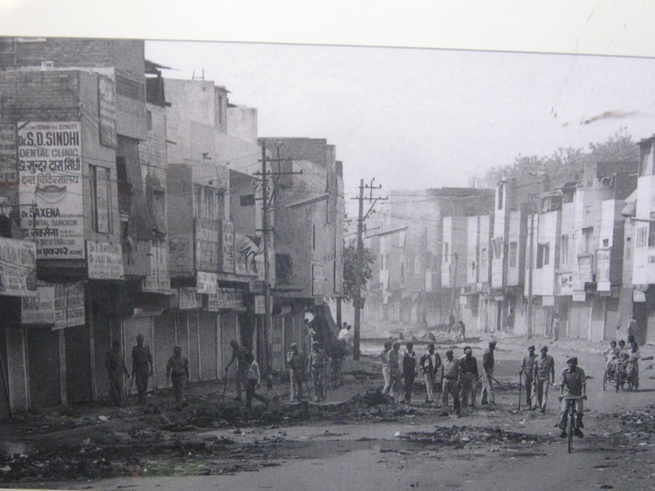 The revolt although was so vast that for the next three days Delhi was converted into a mass killing spot of Sikh community. Almost entire families were burnt, murdered, looted and even raped when mourning was taking place. 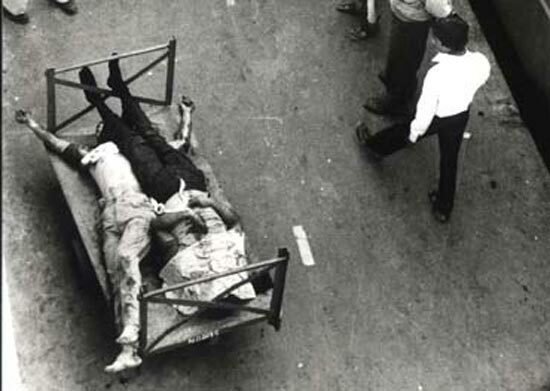 The official figure of Sikhs killed in Delhi was 2733. According to human rights group, the number was around 4000. And, some books so published on the issue give you an estimation of over 6000 killings in Delhi. 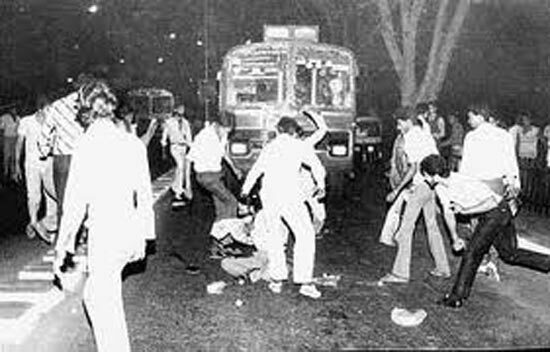 The most heart wrenching aspect about 1984 anti Sikh riots was, for 48 hours, one citizen died every minute on the roads in Delhi. A total of 650 FIRs were registered and 363 charge-sheets were filed by Delhi Police. Here’s a table that’ll give you a complete overview in terms of statistics with regard to what has the judicial system done for the victims of 1984 riots. In one of the most emotional videos you’ll ever see that Tehelka made 2 years ago, the victim of riots will move you. They talk to anti Sikh riot affected victims about the life after the attacks and their struggle to regain a sense of normality. Block 32 of Trilokpuri is one of the cruelest examples of what transpired on those three days in Delhi. Mothers were raped in front of their own children, sons were burnt in front of their own mothers, babies not even a year old were stabbed to death and ex-army officers were crucified by those whom they had protected all their lives. 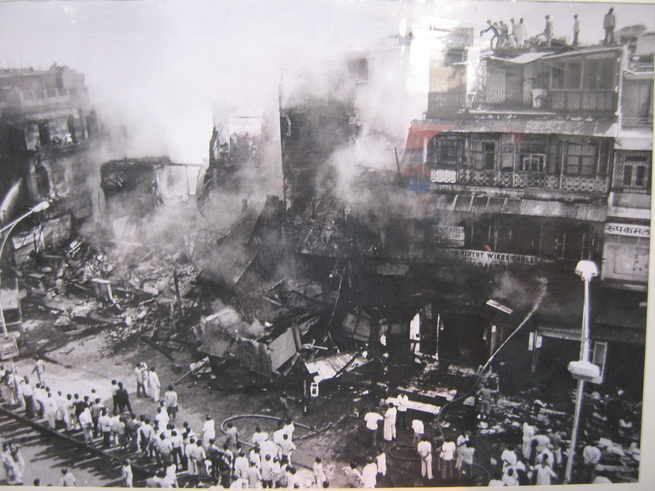 “Some riots took place in the country following the murder of Indiraji. We know the people were angry and for a few days it seemed that India had been shaken. But, when a mighty tree falls, it is only natural that the earth around it shakes a little”. 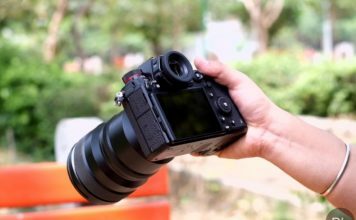 These pictures will not only give you a glimpse of what happened in 1984 but will put your head in shame with regard to how low humanity can stoop to. 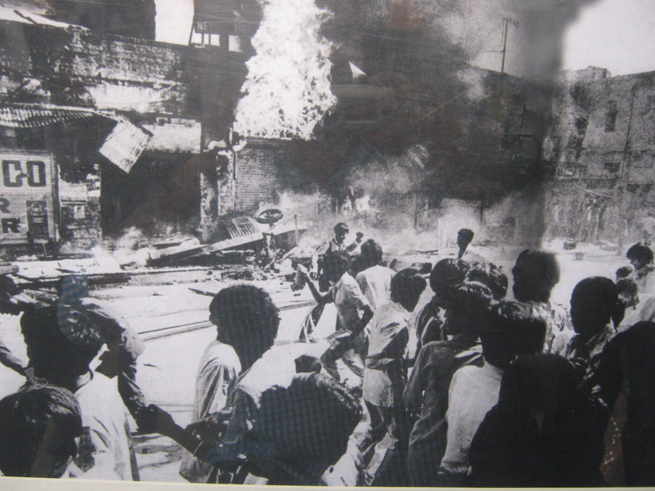 The NDA government has recently decided to give Rs.5 lakh relief for each killed in ’84 riots. Let’s hope this government can help these victims monetarily as emotionally they’re already scarred for life.